Damage to property or injury is a normal possibility associated with our daily activities as we go about our business. You may inadvertently cause damage to somebody’s property, or find that someone is causing damage to your own property. It’s a good thing that most possessions today are covered by insurance. When this happens, your claims for compensation will become easier if you take advantage of the services of a reliable property claims management company like Action Claims Service. 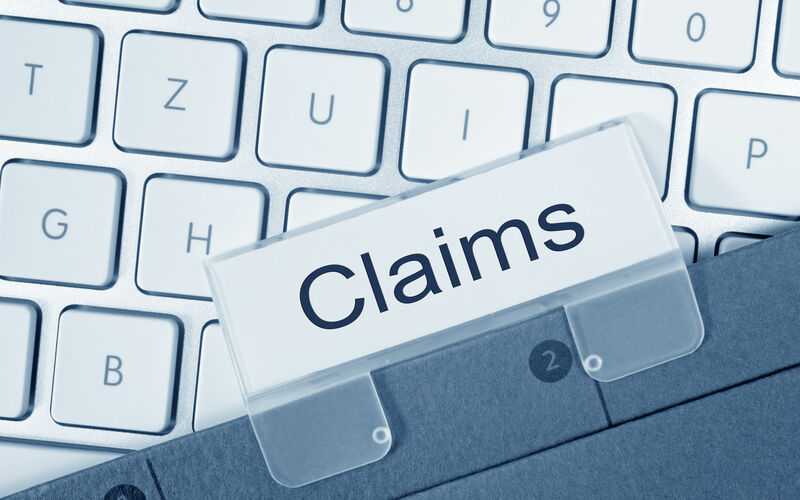 As a claims management company, we exist to make things easier for you by offering a myriad of services related to claims for compensation, restitution, reparation, and any other remedy for financial loss or breach of contract. We work for and on behalf of our customers, process various types of claims for them, complete paperwork and administrative duties, and offer professional advice to our clients who are in pursuit of whatever claims they may have against an individual, entity or organization. This mostly consists of providing clients and policyholders professional advice regarding their claims against a particular financial product. Claims management companies work on behalf of their clients (you) to ensure that you receive in full the amount to which you are entitled. This is how trusted claims adjusters like the Arkansas property claims management experts run their business. A reliable claims management company investigates claims in detail. This enables them to gather strong and impartial evidence from reliable sources about the foundation or merits of a given claim. Reduction of operational burden that normally comes with financial claims. This includes tasks like registering claims, information gathering, compiling the necessary documents and making sure these are processed and filed, and expediting claim assessment. Assistance in determining the party responsible for the damage and the amount to be paid as compensation. Investigation as to why the terms of a contract were breached, and who’s responsible for it. Hiring a competent claims management company like Action Claim Service can be beneficial. It is especially useful for fast-paced companies that can’t afford to invest valuable resources to process claims. If you or your company is a party to a claim, you should entrust the job to an experienced professional claims management company like Action Claim Service. We process and expedite all types of claims, and our specialties are in business risk management, workers’ compensation claims, legal professional liability claims, auto accident liability claims, property claims management, and general liability claims. Our almost two decades of experience in this field allows us to navigate the complicated world of the claims and insurance industry so that you don’t have to! We have what it takes to provide everything you need from a claims management company. Contact us at (888) 691-1095 for any claims and claim-related issues you need to resolve. We will be glad to find the right solution to fit your needs.